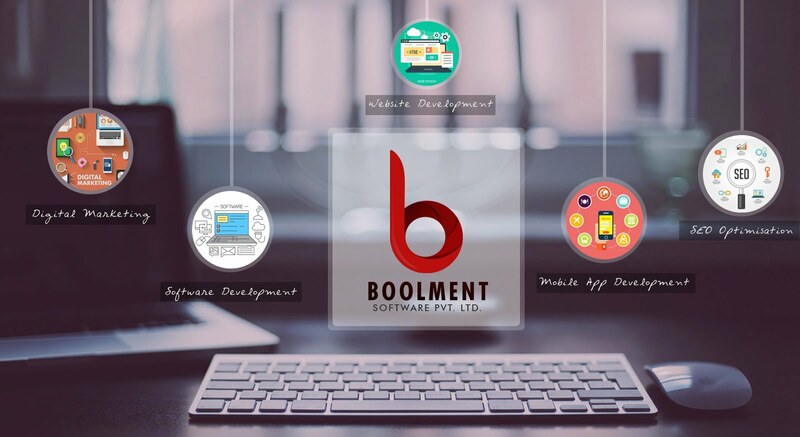 Boolment Software Development Pvt. Ltd.
3) Activate your SSL Certificate. 4) Create Elastic Load Balancer. Before we go ahead we should have aws account and we have a ready tomcat in ec2 instance should should is running inside it. Connect your EC2 instnace through putty or terminal in mac.